Attention Drivers! Be a Part of History & Race in the 26th Annual Myrtle Beach 400! All Drivers must Register to be in the Myrtle Beach 400. Please complete the online form for Driver Registration. All Drivers must Register to be in the Myrtle Beach 400. Please complete the attached form for Driver Registration. 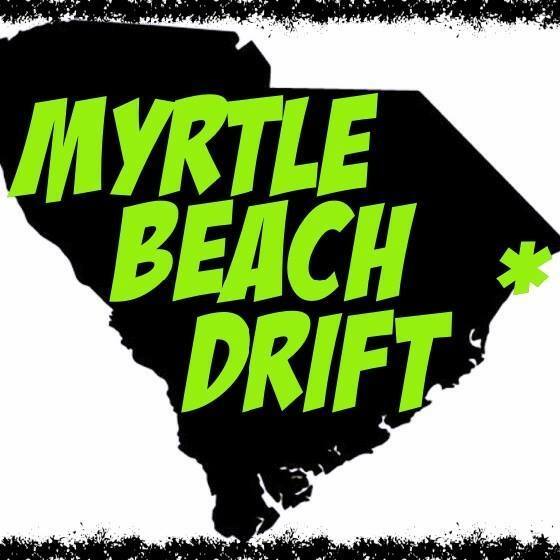 Attention all Myrtle Beach 250 Drivers- see the week one full schedule of events. Attention all Myrtle Beach 400 Drivers- see the week two full schedule of events.